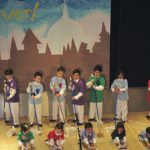 Our school has an extensive Performing Arts department led by Diana DiMarzio, a veteran performer who has appeared in Broadway productions such as “Sweeney Todd” and “Light in the Piazza.” Throughout the year, children of all ages participate in dance, drama, music and singing classes as part of their regular curriculum. 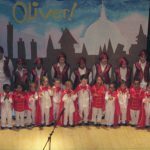 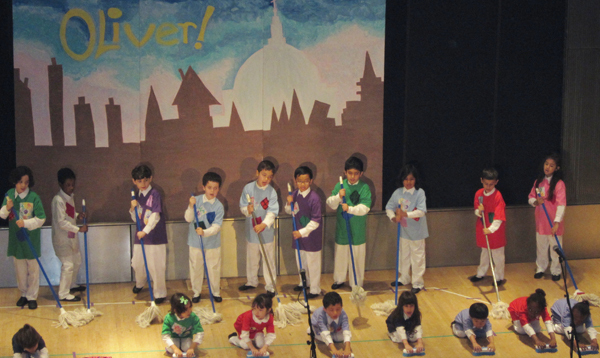 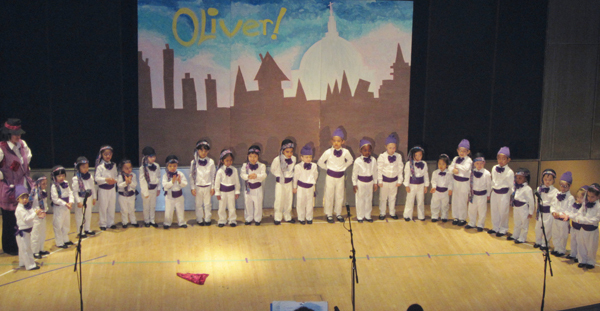 At the end of each semester, the children perform in a full scale production involving all the students- even preschoolers! 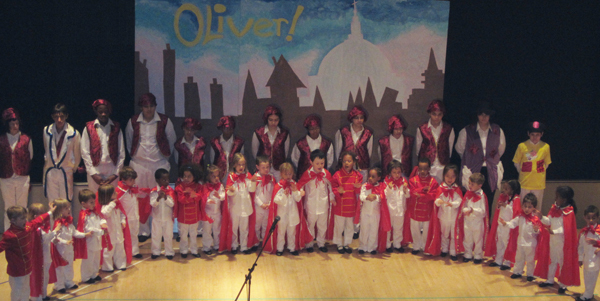 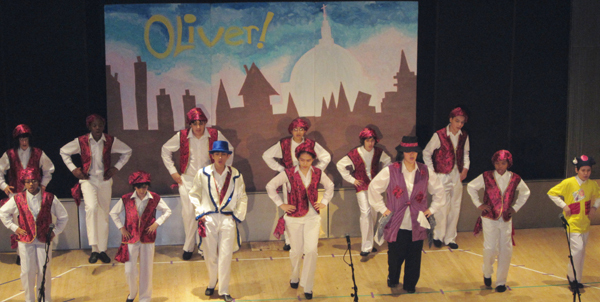 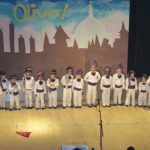 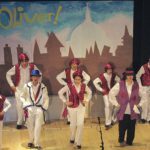 This year’s production was “Oliver Twist”!